Jpop, a patient of oriental descent, underwent 3500 fuht graft procedure. 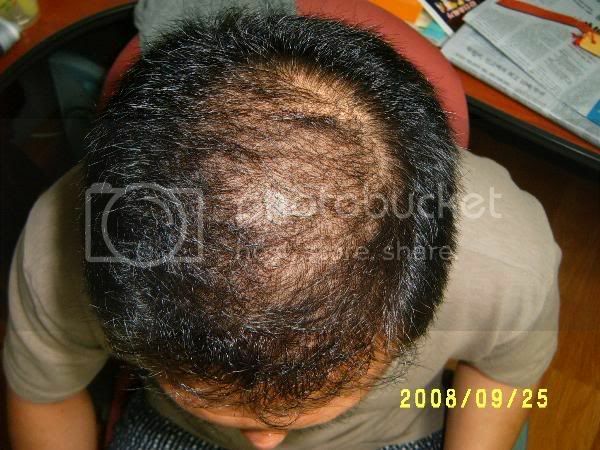 His hairloss pattern is slightly atypical (more hairloss on one side). 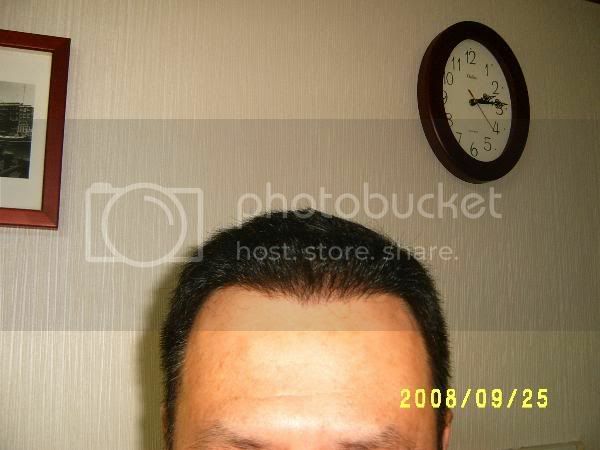 He is happy with the progress of his hair transplant and shared some 8 month update pictures. The after pictures have been taken by the patient. I really like the result from the front - I think this is one of the best hairlines I’ve seen from Dr. A. My first thought from the top down shots was that it doesn’t look that great for 3500 grafts - but on closer inspection, the transplanted areas have grown in well and he’s actually lost quite a bit of existing hair. Is the patient taking any meds? Overall still a drastic improvement at the front though so this guy should be happy. » hairlines I’ve seen from Dr. A. » the patient taking any meds? These pics from Dr. A’s clinic are allways great! we get the deceptive shot from the front and oblique that so many other clinics use and then he details the reality with birds eye views and videos to give the whole picture. It makes it possible to see that his clinics work is as good or better than any others + the honesty of the details. Yes, the patient is happy with his progress and plans to fill the previously non transplanted vertex in his next session.